Silversea Cruises, one of the leading lines in ultra-luxury and expedition cruising, has officially joined the Royal Caribbean family. 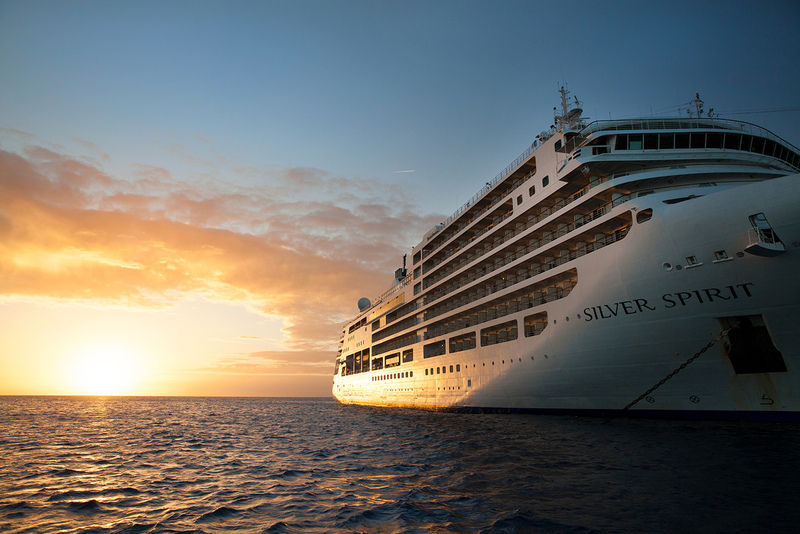 The companies announced today they have closed on RCL’s acquisition of a two-thirds stake in Silversea after receiving final approval from regulators. The investment unites two leading players in the cruise industry and fills out RCL’s portfolio of cruise brands across all key market segments. “We are proud to officially welcome Silversea’s industry-leading team to the RCL family,” said Richard D. Fain, Chairman and CEO of Royal Caribbean Cruises Ltd.
Regulators green-lighted Royal Caribbean’s purchase of a 66.7% equity stake in Silversea Cruises, based on an enterprise value of approximately $2 billion. Manfredi Lefebvre d’Ovidio will remain Executive Chairman of Silversea Cruises and retain a 33.3% stake. “We’re excited to join the Royal Caribbean family and ready to begin this next chapter as part of an industry leader that is uniquely qualified to support Silversea’s future growth,” said Lefebvre.